If you’re on the waiting list for a new Tesla vehicle, you may want to hold back on posting any unflattering comments regarding CEO Elon Musk - doing so may diminish your chances of ever receiving your order. Such is the case for Tesla customer Stewart Alsop, who had his electric car pre-order personally canceled by Musk after the blogger complained about him. 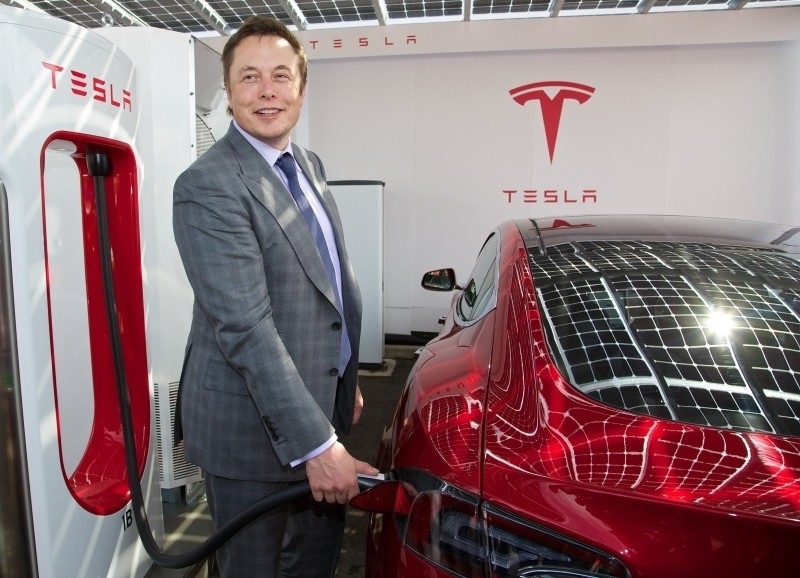 It all started when Californian venture capitalist Alsop wrote an open letter to Musk called ‘You should be ashamed of yourself,’ which addressed the badly run (according to him) launch event for the Tesla Motors Model X.
Musk, it seems, wasn’t too forthcoming with his apology; in a follow-up post called ‘Banned by Tesla,’ Alsop revealed that during a phone call with the CEO, Musk considered the original letter to be a personal attack and was therefore canceling Alsop’s order. “I also hear that you are not comfortable having me own a Tesla car and have canceled my order for a Tesla Model X,” Alsop wrote. I must also admit that I am a little taken aback to be banned by Tesla. When I wrote a blog post about my BMW X1 called ‘My Car Makes Me Feel Stoopid’, the CEO of BMW didn’t take the car back. And in the many articles and posts I have written criticizing products, companies and people, I have never been banned from doing business with any of the companies! Musk confirmed that he was denying service to Alsop in a tweet. The Model X was unveiled nearly two years later than originally scheduled. Musk has acknowledged that the "difficulty in engineering" some of the SUV's parts had been greater than he had originally expected.